The sculling team is hoping to have the same success as they did in the 2016 season after scullers medaled in three out of the five regattas. Senior sculler Savannah Brija played soccer her first semester of college, until she gave crew a try in the spring . 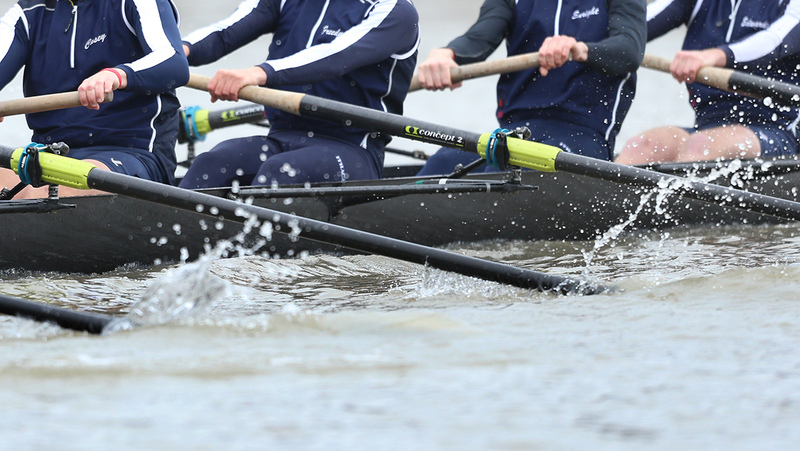 The Ithaca College men’s and women’s crew competed in the Head of the Charles Oct. 23 in Cambridge, Massachusetts. The Ithaca College sculling team competed in its second regatta of the season Oct. 2 at the Green Mountain Head Regatta. The Ithaca College sculling team competed at the Cayuga Sculling Sprints Sept. 25 on the Cayuga Inlet. The Ithaca College men’s and women’s crews rowed to victory two days in a row on the Cayuga Inlet. 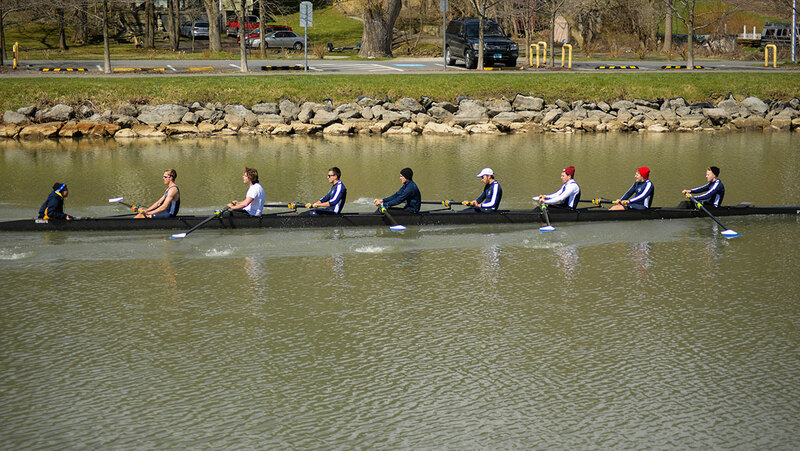 In its home regatta, men’s and women’s crew had many top finishes against the University of Rochester and Rochester Institute of Technology April 2. The women’s soccer team won 6–0 against the Alfred University Saxons on Sept. 23. The women’s soccer team defeated Keuka College in its home opener at Carp Wood Field on Sept. 1.